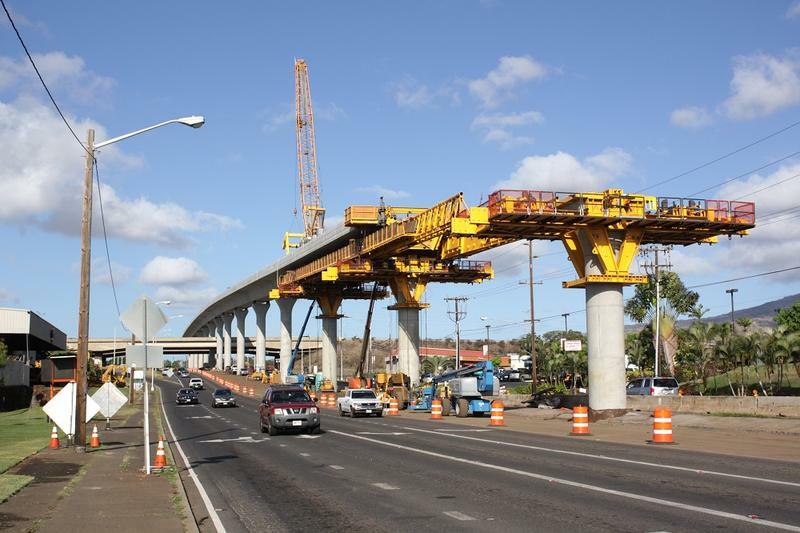 This includes contracts to complete the last 9.3 miles of the transit line from Aloha Stadium to the Ala Moana Shopping Center. Diane Arakaki is the Chief Financial Officer for HART. The request includes projected revenue from the General Excise Tax extension. But the rapidly escalating costs, now at nearly 7 billion dollars, has some HART Board members concerned. 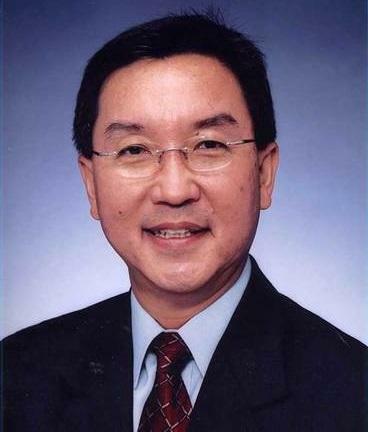 Terrence Lee is Co-Chair of HART’s Finance Committee. 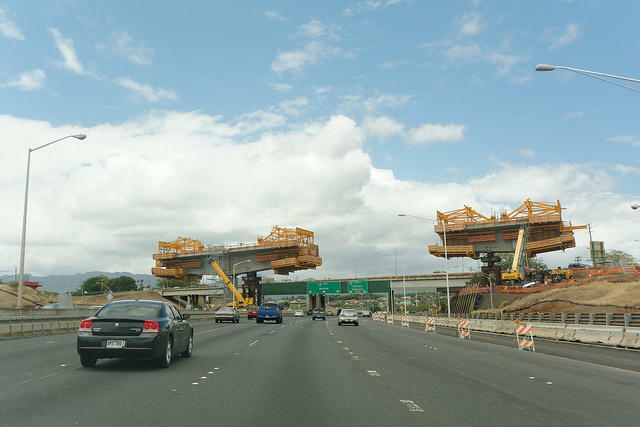 The request now goes to the Honolulu City Council for consideration. HART board members also elected former Congresswoman Colleen Hanabusa as chair, replacing Don Horner who stepped down last week. Colbert Matsumoto, who will serve the remainder of Horner’s term, was also sworn in as the newest HART board member.